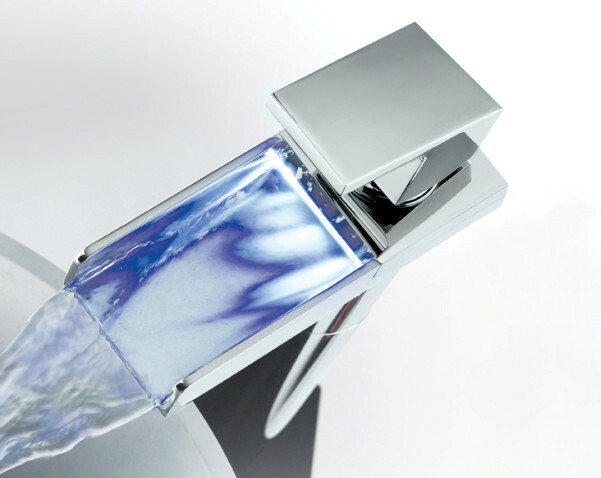 Established in 1998, Crosswater is famed for its distinctive style and for creating the next generation of kitchen, basin and bath taps, and showering solutions. 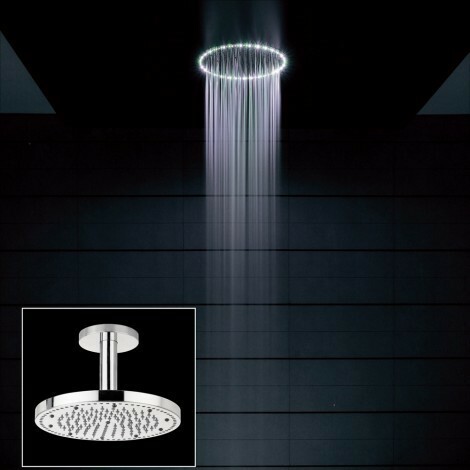 Ranges from this company feature mind blowing innovation, which is particularly prevalent in ranges such as the Digital collection which can even be controlled by use of a smartphone. 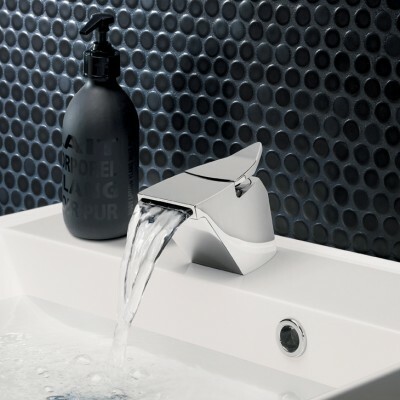 Crosswater offers a comprehensive range of unique brassware solutions designed by a pool of carefully selected leading European designers to bring you unparalleled design, superior materials and function. 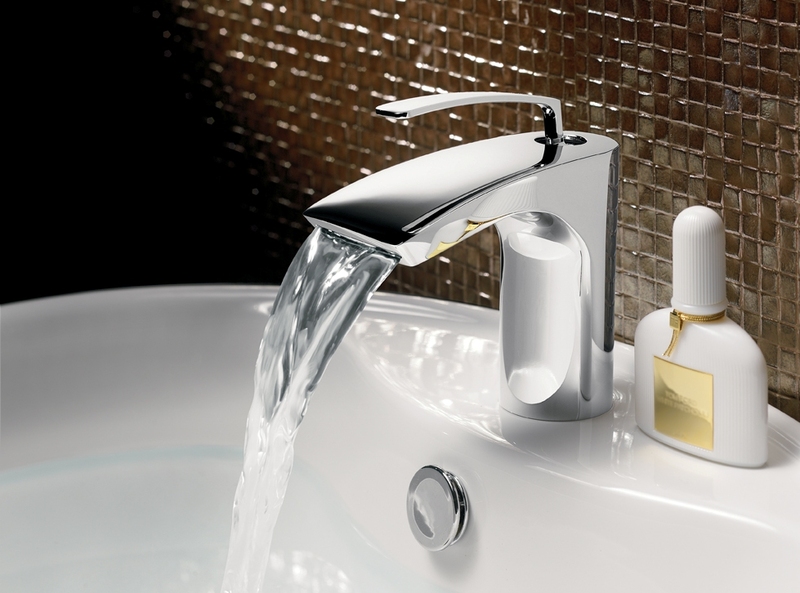 The design team is curated by David Hance who has also designed a number of stylish collections. 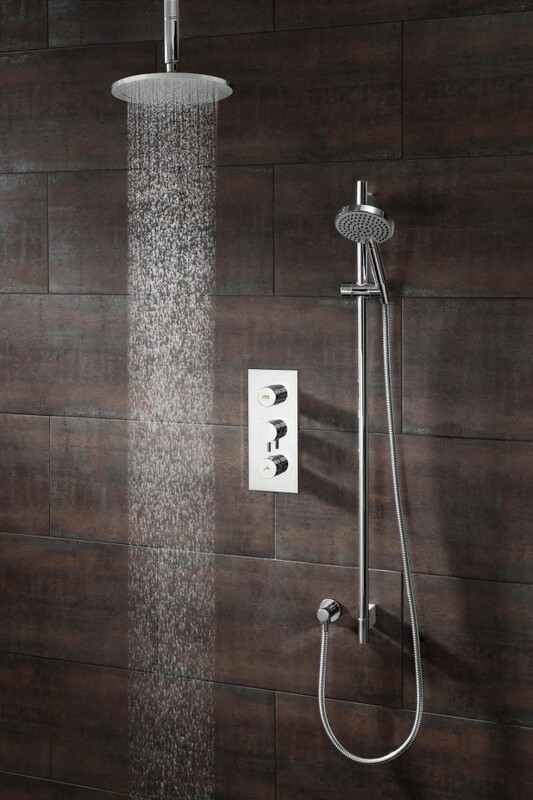 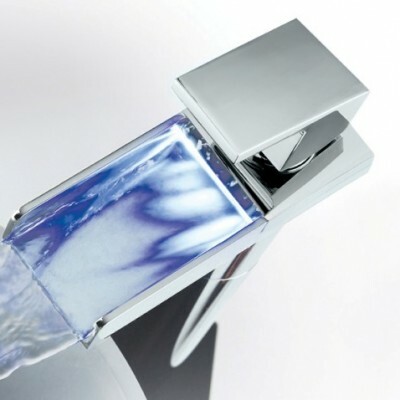 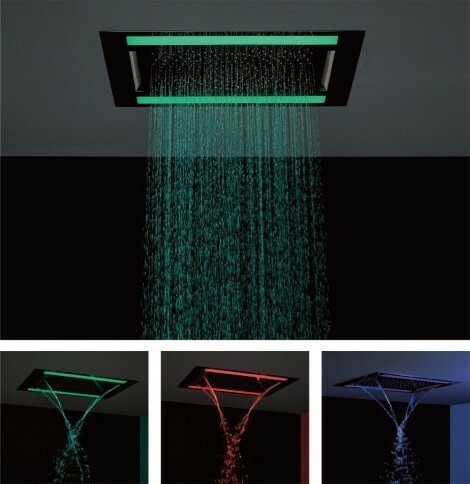 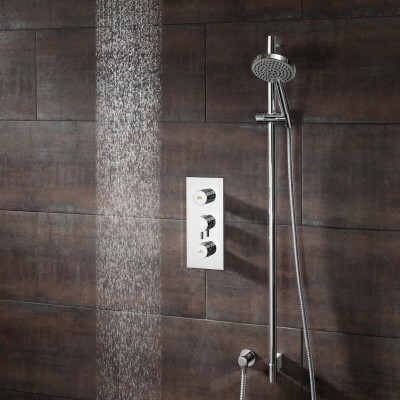 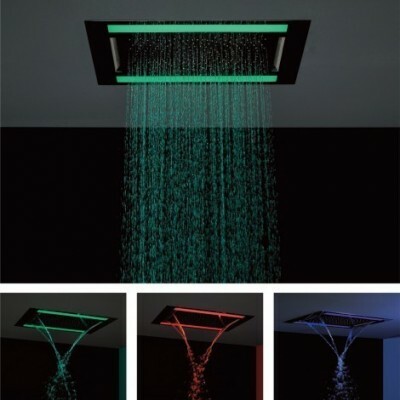 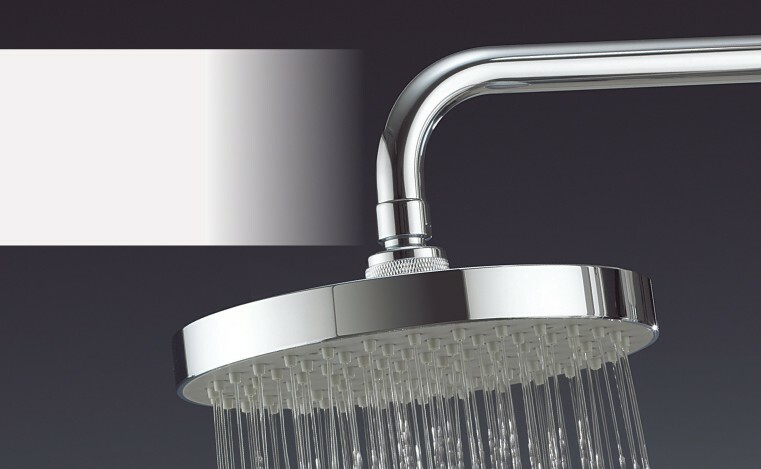 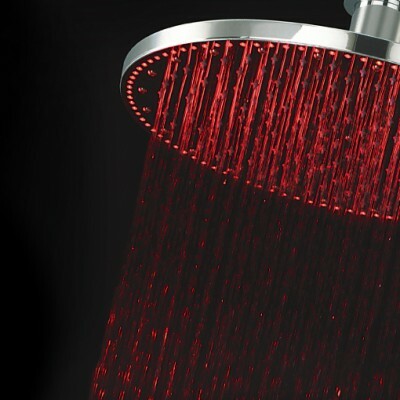 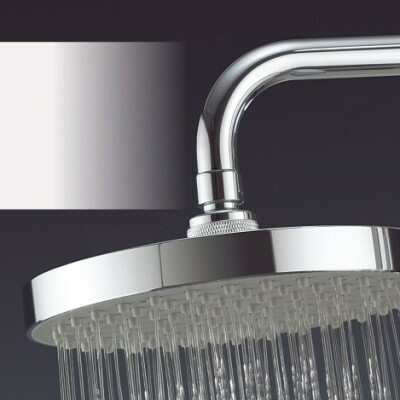 Using advanced techniques, Crosswater standards are unrivalled to offer you exceptional value and high design that embraces the latest technology such as Cool Touch valves and air infused showerheads. 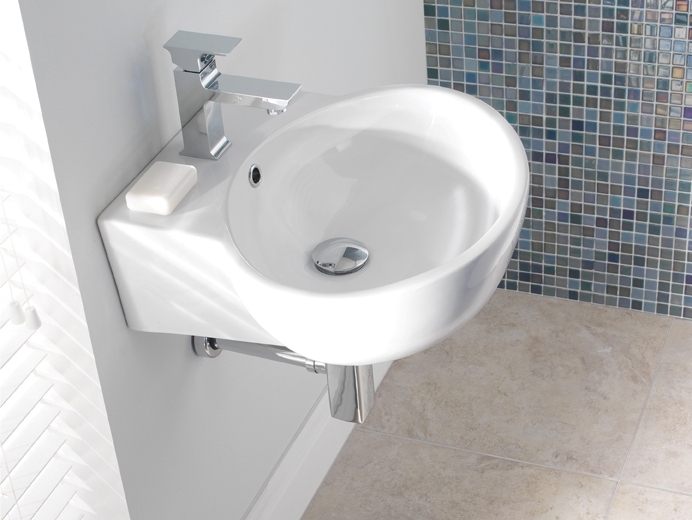 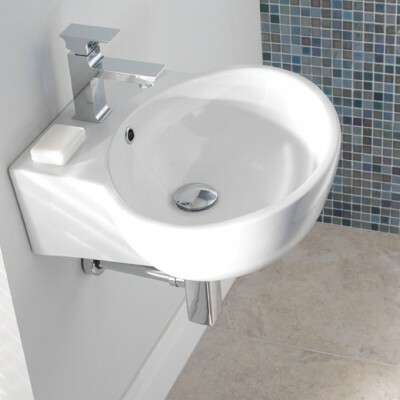 Whether you’re seeking a compact or statement solution, you’ll find inspirational designs from those that cut a striking feature in the bathroom to elegant styles with subtle appeal. 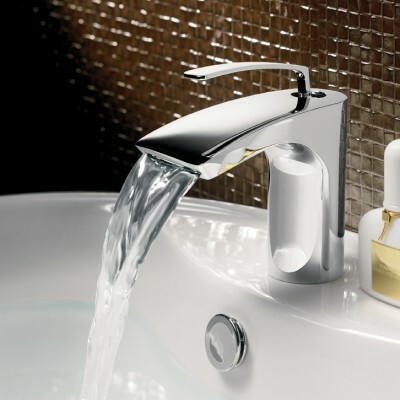 Blending style, quality and function, Crosswater ranges reflect stylish tastes that complement any modern or classic scheme. 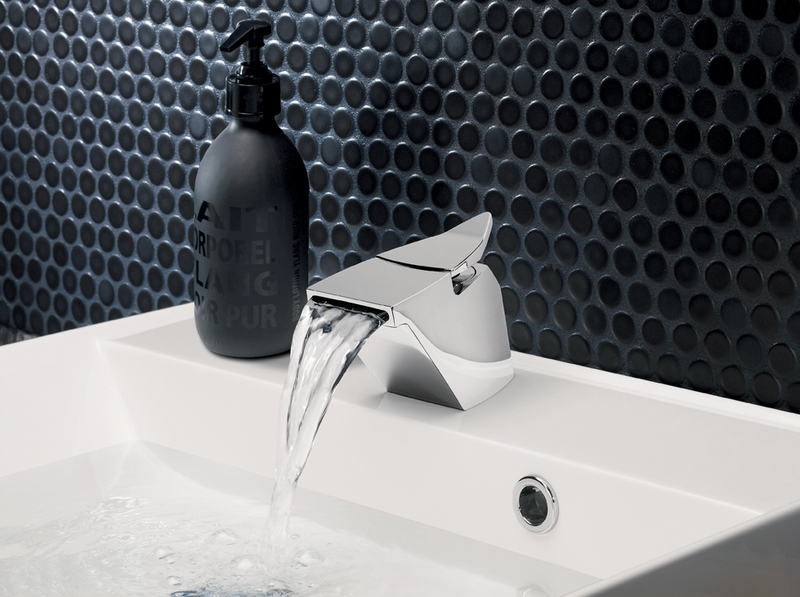 For further details, availability, design ideas and samples of our Crosswater Collection, please do not hesitate to contact us.